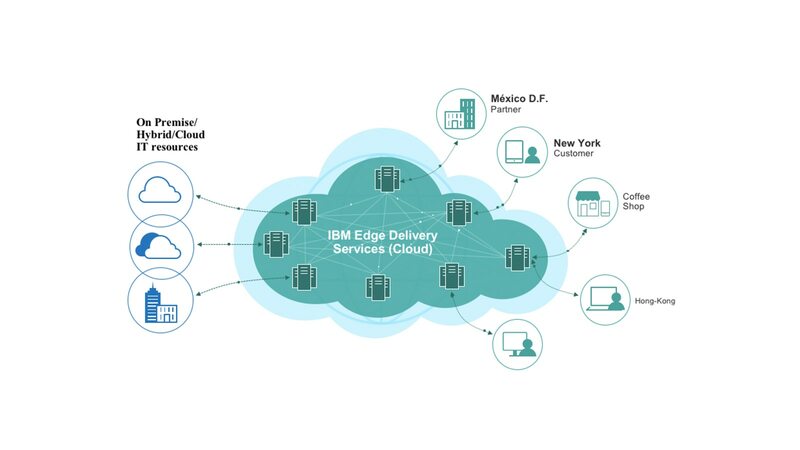 IBM Edge Delivery Services helps transform the internet to an enterprise class network to provide predictable performance and protection to web applications. It also helps to reduce infrastructure cost and management complexity, help business websites operate faster and more securely, provide a predictable and high quality end user experience, and reduce risks of outage, defacement, and data theft. Reduce infrastructure cost and management complexity. Help business websites operate faster and more securely. Provide a predictable and high quality end user experience. Reduce risks of outage, defacement, and data theft. Provides the scalable network needed to avoid downtime and performance problems, while minimizing infrastructure costs. Enables first line of defense at the device connection point to protect your web business from outages. Support your business transformation with consumption based cloud service for web applications. 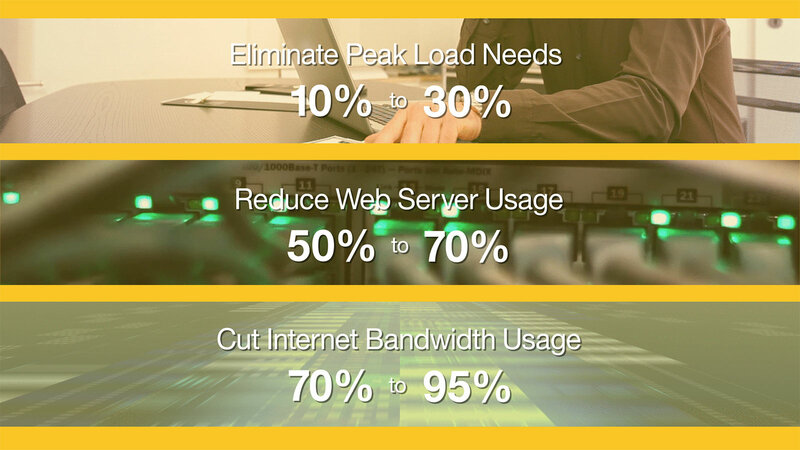 Eliminate peak load needs, reduce web server usage and cut bandwidth.